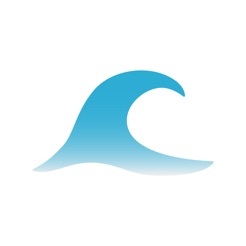 Explore timely surf resources to use on your next surfing adventure. 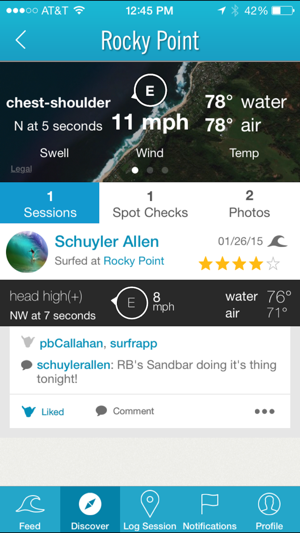 This surf report and wave finder features 8,000+ popular surf destinations worldwide. 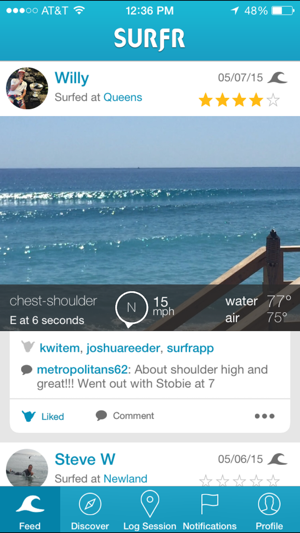 For example, if you are a surfer traveling from Miami to Los Angeles you may want to use the app to connect with the L.A. surf community upon arrival. 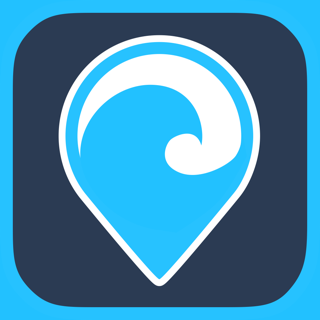 Simply open the app and tap on the Discover icon to view surf spots, current surf conditions, review local feedback and get directions to surfer-relevant hospitality options nearby. 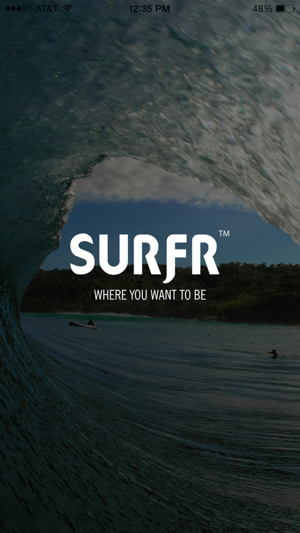 Please Note: All of the surf spots within Surfr App are known locations. The spots have been published by many other notable wave reporting companies like Surfline Swell Info and Magic Seaweed so they are not, in any way, secret spots. However, for your convenience, we created an easy-to-use platform that allows you to see where these surf spots are on the map in relation to where your location. 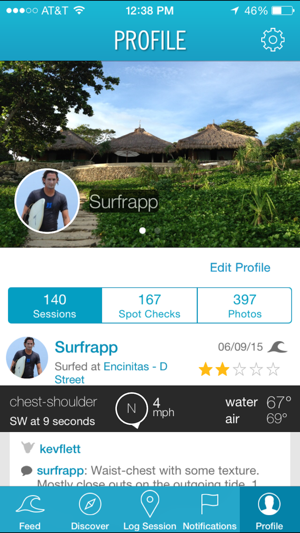 Surfr App cares about respectfully cultivating stellar surfing experiences for communities across the globe. 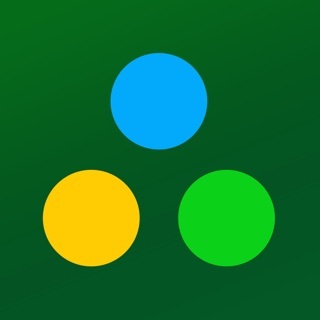 This app was highly recommended but on 29 Sep I received an email saying that they were in the process of switching servers and account creation was suspended. They would update as soon as they were back up. Unfortunately it seems that they are still down. Or at least account creation is not possible. Too bad. Tried to create an account but says email already used. Tried password reset but says email isn't in system.